View of A-Z West (“living unit” in middle-distance), 2014, photo courtesy Małgorzata Mazur. 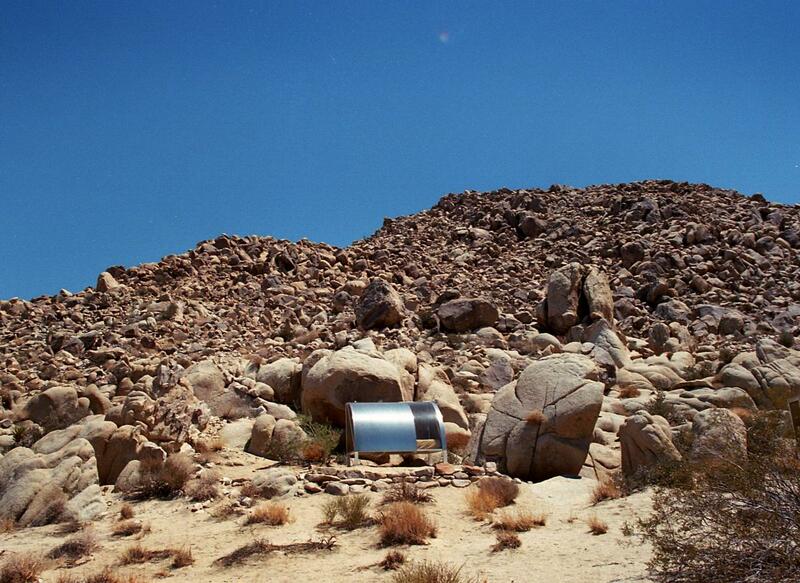 Located in the California desert near Joshua Tree National Park, A-Z West is both a work of art and the house in which the American artist Andrea Zittel resides. Zittel has created “living units,” the smallest possible modules equipped with the items necessary for human survival, and also constructed “escape vehicles” suited to the needs of the individual user who seeks isolation from society. Zittel founded the one-person firm A-Z Administrative Services to promote and distribute her functional works of art (see: artistic competence). As she puts it, “The A-Z enterprise encompasses all aspects of day-to-day living. 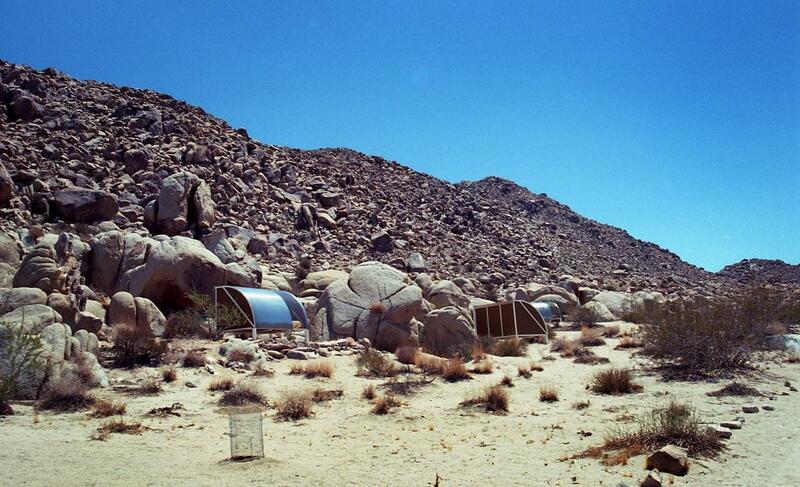 Home, furniture, clothing and food all become the sites of investigation in an ongoing endeavour to better understand human nature and the social construction of needs.” (see: 1:1 scale) Prototypes of cabins for sleeping in the desert, composting toilets, henhouses, and so on are all tested on the site. 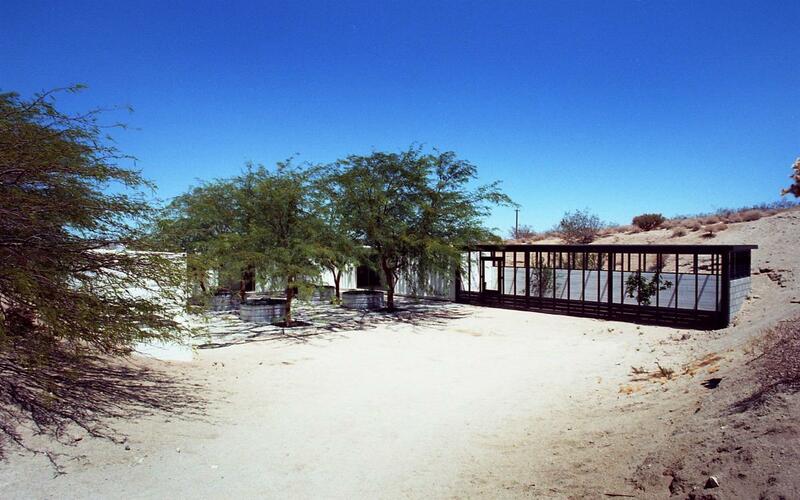 Each year, several dozen guests live and work in A-Z West’s experimental living units, participating in sessions at the Institute for Investigative Living (points of intersection between art and life) and events such as concerts, workshops, and exhibitions held by High Desert Test Sites, an organization which Zittel co-runs. The photos of A-Z West were taken by Małgorzata Mazur during a study visit with the artist in the summer of 2014. The report presented in exhibition consists of three photographs taken in 2014 by Małgorzata Mazur at A-Z West and licensed by the Museum of Modern Art in Warsaw for the duration of the exhibition. Photo courtesy Małgorzata Mazur. View of A-Z West (chicken coop pictured), 2014, photo courtesy Małgorzata Mazur.